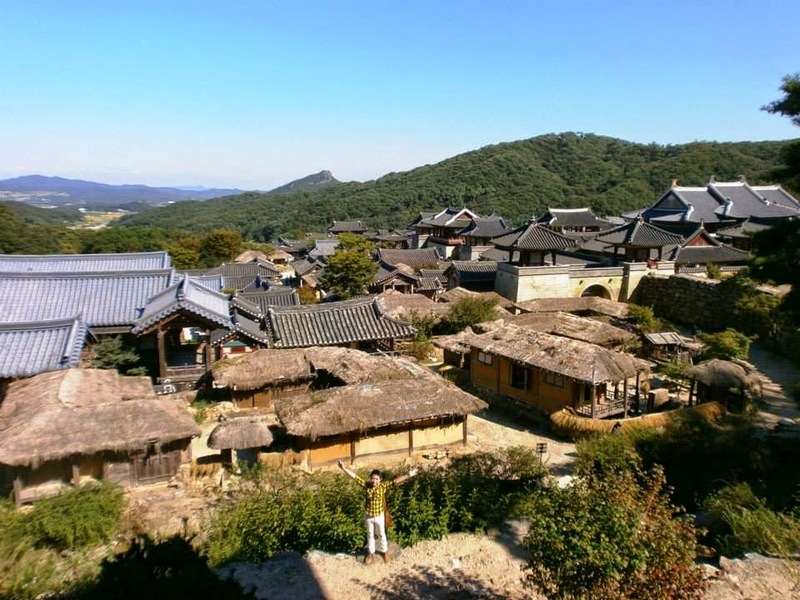 As you may know, food (and transportation) are quite expensive in Japan. Luckily, there are affordable options for every budget. (It's worth noting that the Japanese Yen has been depreciating over the years, making it more affordable for foreigners to travel to Japan.) There are 100 Yen (108 including tax) shops all over the country which sell food and household items, all for an unbelievably low price of ~USD1. 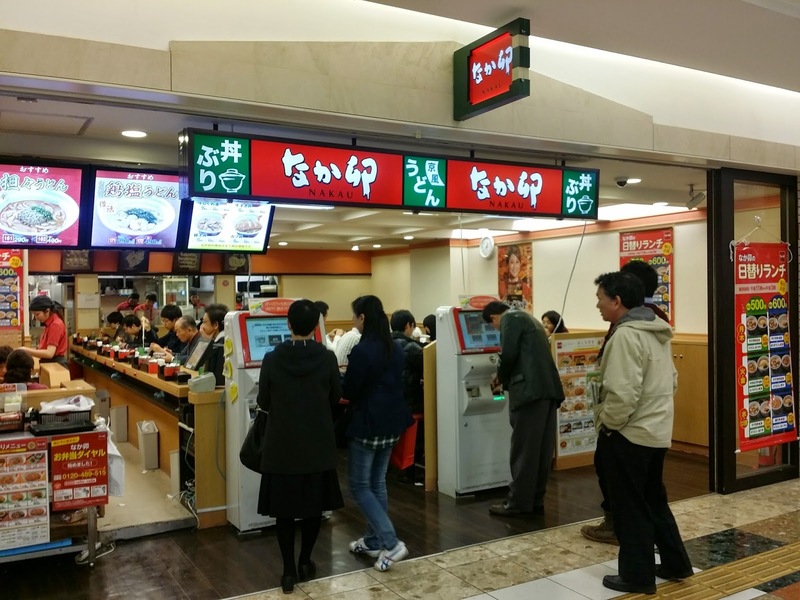 As for food, the cheapest options apart from the tasty bento meals (200-500 Yen) at konbini (convenience stores) such as Family Mart, Lawson, 7-11, etc would be to visit popular local "fast food" chains such as Yoshinoya, Matsuya, Sukiya and Nakau (300 Yen and up). Some stores are even open 24 hours! What people can admire about the Japanese is that they will always be in touch with their culture, but can adapt and exceedingly innovate with the times. This is most evident through their ubiquitous vending machines, which dispense anything from bottled drinks, to umbrellas and meal coupons in restaurants. Placing your order and paying through a vending machine or a computer instead of a human being is one of the must-tries when traveling to Japan. 1. Know what you're going to order and the total price from the nearby menu board before lining up. Since being considerate is part of Japanese culture, it's best not to take your time especially if there are people in line. 2. Insert your bills or coins. 3. 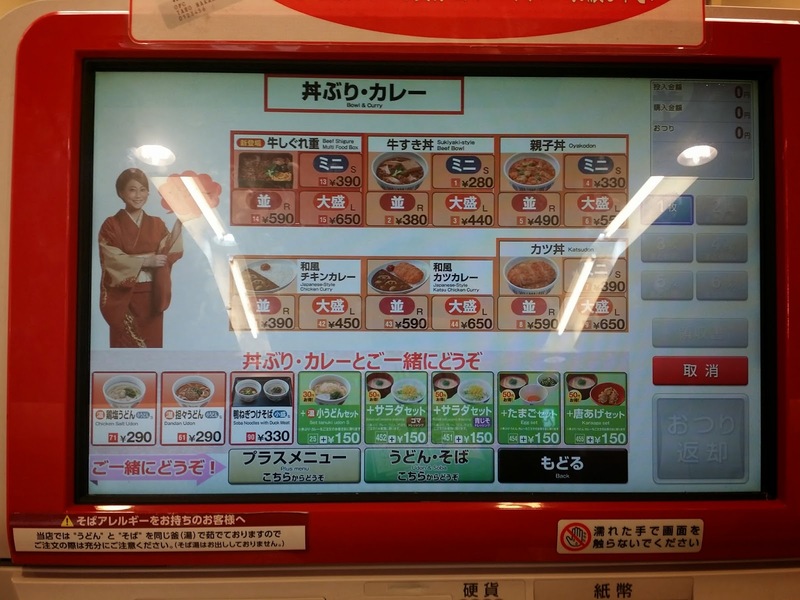 Select your items, including the size of your meal, from the touch screen or vending machine buttons. Can't read Japanese? No problem! That's what the photos are for. The total amount will automatically be deducted from the money you put in. 4. Get your meal stub and change. 5. Take your seat and hand over the meal stub to the attendant. 6. 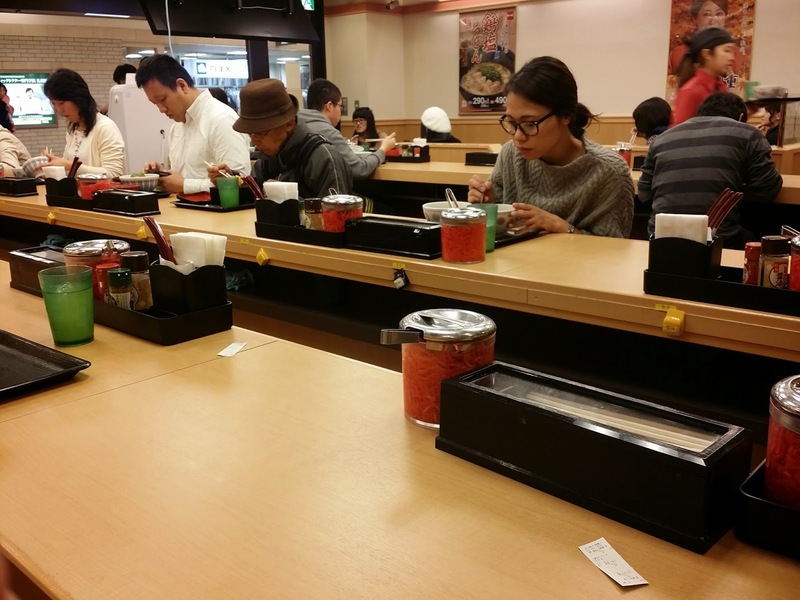 Wait for five minutes or so while enjoying your complimentary and refillable green tea, rice tea or iced water. 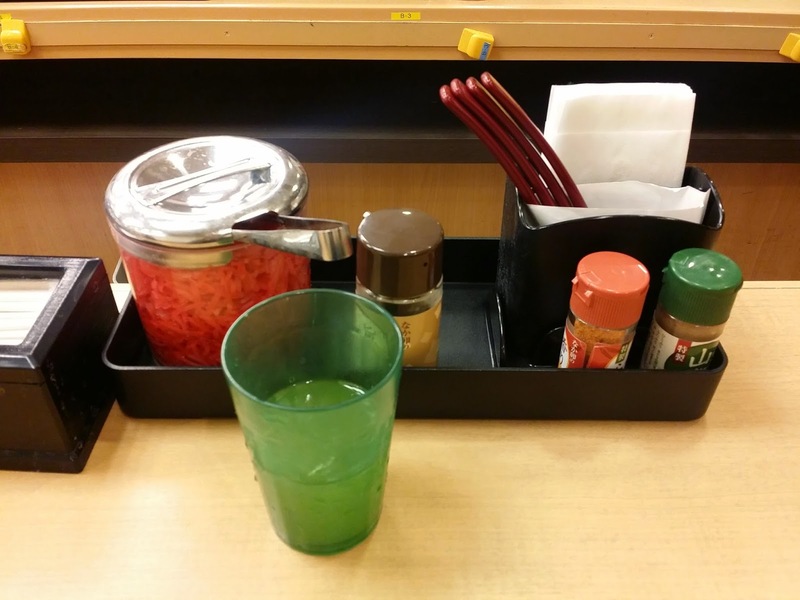 Utensils and condiments can be found on the table. Note: Should you make a mistake in placing your order, the attendant can easily resolve it for you. Just say "Sumimasen, Chigaimashita. Kore wo hoshii desu" which means "Excuse me, I made a mistake. This is what I want" while pointing to another item on the menu. Pay for the difference or you may receive additional change. 1. If some stores do not have vending machines, they will have menus. Take your seat and the attendant will be with you shortly with your drink. 2. You can point and choose which of the items on the menu you want to order. You can say "kore" (this) and then use your fingers to indicate the quantity. 3. Be served your food. Don't forget to say arigatou gozaimasu! Eat. 4. Pay after you have finished your meal. You can simply say sumimasen (excuse me) to call their attention. Enjoy your fast food experience in Japan - I always do! 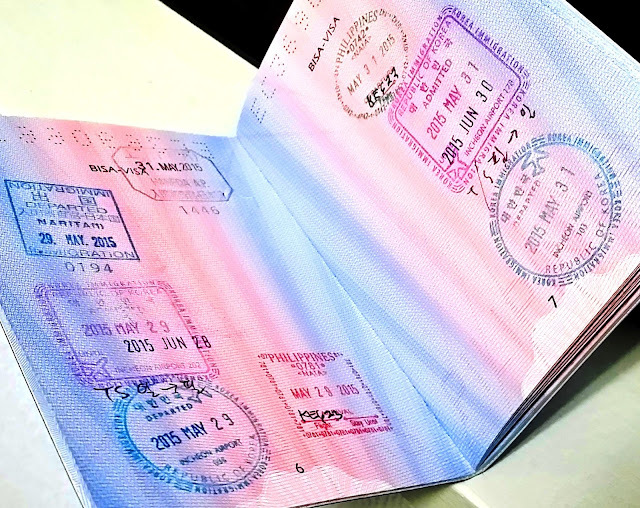 Need a visa or tour packages? Click here. Since there are many items to choose from, it's best to make a selection even before lining up! The attendant has just claimed their half of the meal stub. People usually come here to dine alone. Enjoy the free green tea while choosing which among the condiments would go best with your meal. Lunch is served! 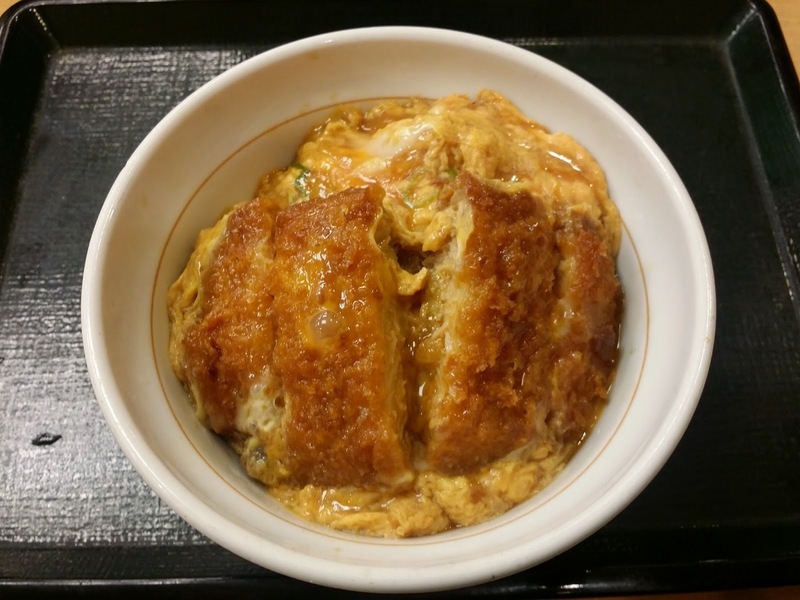 Katsudon for me!